Oil prices in trading around the world are rising amid shrinking oil inventories in the United States, but analysts say the recovery is temporary and further falls are ahead, news agency Reuters has reported. Futures for Brent have increased by $0.32 to $70.24 a barrel, while futures for WTI are up by $0.51 to $67.89. 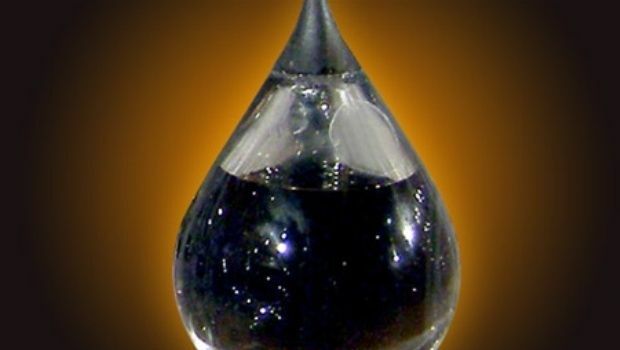 U.S. crude oil inventories fell by 3.7 million barrels last week, according to the Energy Information Administration, with growth forecast of 1.3 million barrels. Many analysts are predicting a further fall in prices, saying Brent’s failure to pass the barrier level of $71.42 could trigger a new wave of selling. Venezuelan President Nicolas Maduro also expects a decline in prices, and the Wall Street Journal has written that Saudi Arabia is anticipating prices to stabilize at a level of $60 per barrel, according to sources. One of the world's largest oil companies, Exxon Mobil, can survive low prices, as the investment decisions it has analyzed are based on a price of $40 per barrel, CEO Rex Tillerson said.